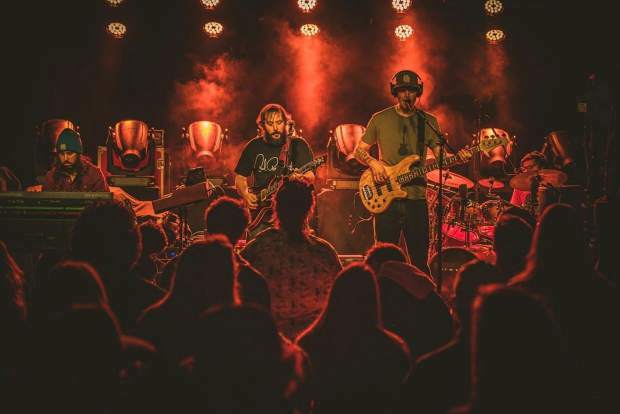 More than 20 bands will perform at WinterWonderGrass at Squaw Valley this year including Greensky Bluegrass, Trampled by Turtles and Leftover Salmon. Visit winderwondergrass.com/squaw for daily lineup, tickets and information. 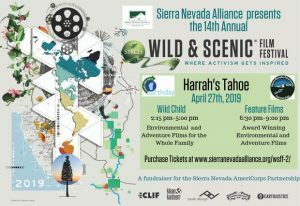 Breweries attending: Sierra Nevada, Knee Deep, FiftyFifty, South of North, Sudwerk, Drake’s, Seabright, Dust Bowl, Elysian, To OI, Speakeasy Ales and Lagers, Seismic, Alibi, Anchor, Sufferfest, Firestone Walker, Great Basin, Santa Maria, Six Rivers, Oskar Blues. Bluegrass, skiing/snowboarding and beer come together once again at the WinterWonderGrass Festival. 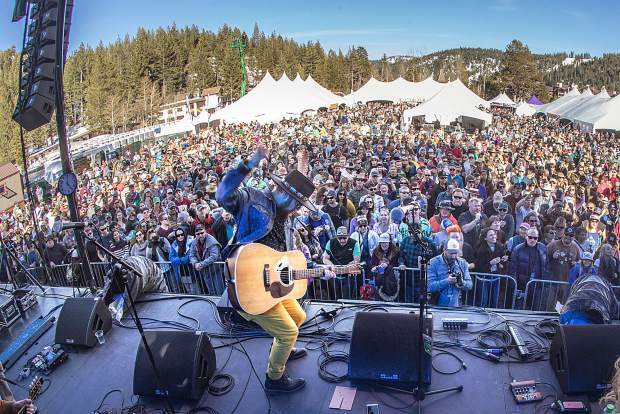 The three-day event brings more than 4,000 people to Squaw Valley for a weekend of music and more from March 29-31. 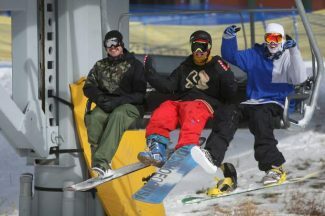 Founder Scotty Stoughton said he is thrilled to bring the festival back to Squaw for its fifth anniversary. WinterWondergrass began in Colorado seven years ago and expanded to add Squaw two years later. This year they added a third location in Vermont. Some of those names are headliners Greensky Bluegrass, Trampled by Turtles and Leftover Salmon. Attendees will have the chance to see recent Grammy winners The Travelin’ McCourys. The band won the 2019 Grammy for Best Bluegrass Album. Local band Dead Winter Carpenters, from North Lake Tahoe, will open the main stage on Saturday at 2:30 p.m. The lineup also includes Sam Bush Band, ALO, Fruition, Billy Strings and many more. WWG sets up a main stage, and three smaller stages in heated tents. The music starts each day at 2 p.m. Late-night shows also take place at nearby indoor venues for an extra charge. With so much going on at the festival, it’s easy to miss something. Stoughton said never miss a Sunday show. “Some of the cooler things happen on Sundays,” he said. A special set, dubbed WinterWonderWomen, will honor the women musicians and highlight all the incredible female talent, Stoughton said. The set is slated for Saturday. And he said to be sure to get there early to catch the bands at the beginning of each day. Also, there are “pop-ups” — unannounced sets of music set up around the mountain. People out riding will be able to catch these. WWG has many accommodations for children, and they allow kids 12 and younger in for free. Families can ski together and enjoy music afterward. Stoughton said they accommodate children with a kid’s zone that has a view of the main stage. When his 5-year-old daughter arrives, she goes to the kid’s zone and hangs out and makes new friends. The party continues once the headliner leaves the main stage. 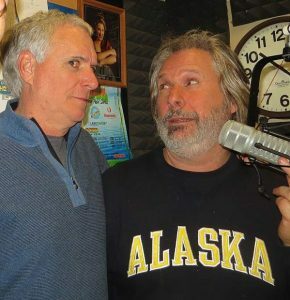 WWG uses the community beyond Squaw to host late-night shows indoors Friday through Sunday. They are held at: The Olympic Village Lodge and The Plaza Bar in Squaw Valley; Alibi Ale Works in Truckee; and Moe’s BBQ in Tahoe City. Stoughton said they have some big shows planned including one with Grammy winners Travelin’ McCourys and some other hot up-and-comers. Locals are permitted to buy tickets to the late-night shows as well if they don’t have a festival pass. Space is limited. Tickets are at https://bit.ly/2UyxMgT. 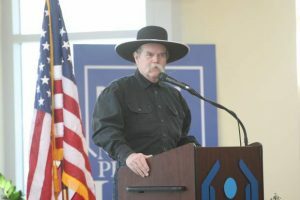 Stoughton emphasized how important it is to bring the community together and take care of each other. Instead of trying to make WWG bigger, Stoughton said the team puts time and energy into improving the festival. A big part of helping the community comes from using environmentally friendly options. The festival added a shuttle service and encouraged carpooling and public transportation. Trash, composting and recycling are factors that Stoughton emphasizes. The festival hasn’t undergone any major changes since the beginning. Instead, Stoughton said, they are focused on little details that help create a better experience.